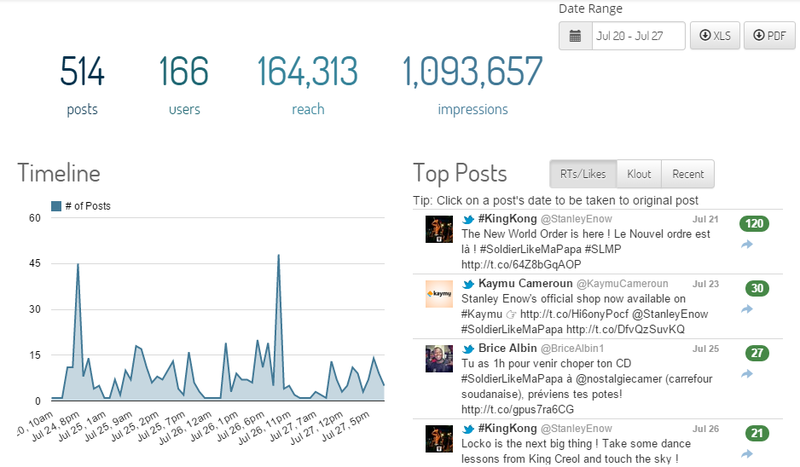 MMPR FOCUS: SOLDIER LIKE MA PAPA IMPRESSES WITH OVER ONE MILLION IMPRESSIONS IN ONE WEEK! “Soldier Like Ma Papa” an 18 track debut album by Stanley Enow is officially released to the public. The album, just as diverse in itself as Stanley Enow’s own talent and capabilities gives listeners a doorway into the young rapper’s existence. A rags to riches, despair to success series that underlines a strong message of hardwork, dedication, handling triumph, overcoming challenges and celebrating success. More on the album in our post here. 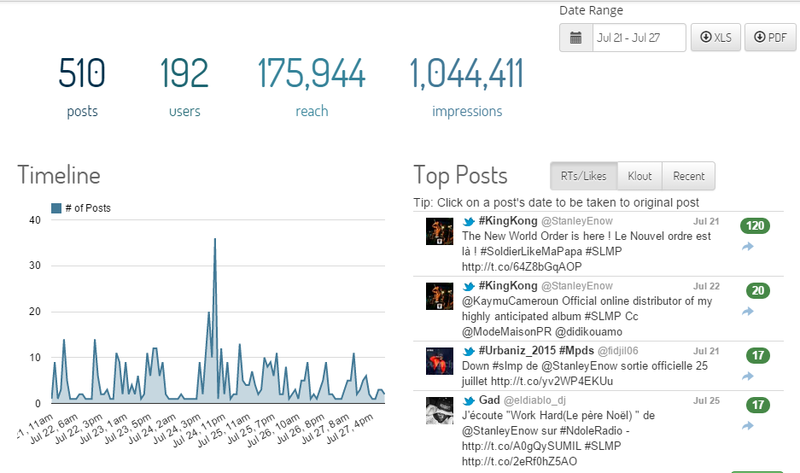 The album pre and post release has been garnering some huge interest online and in just over one week the hashtag #SoldierLikeMaPapa and #SLMP have each accumulated over one million impressions, reaching over one hundred and sixty online users with just over five hundred posts giving us an interesting view into the data created.